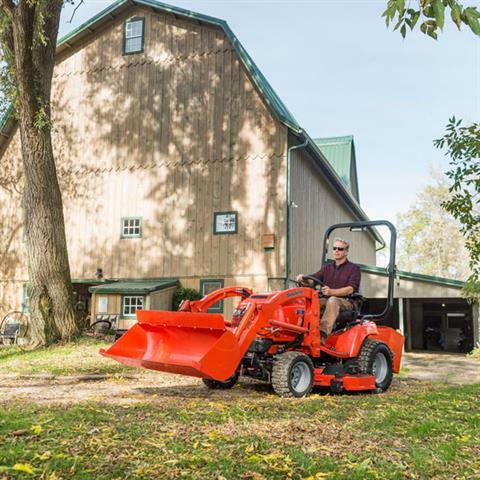 The Legacy® XL combines the toughness of a compact tractor with the comfort and control of a garden tractor, giving you the power and reliability you need to get big jobs done with one machine. 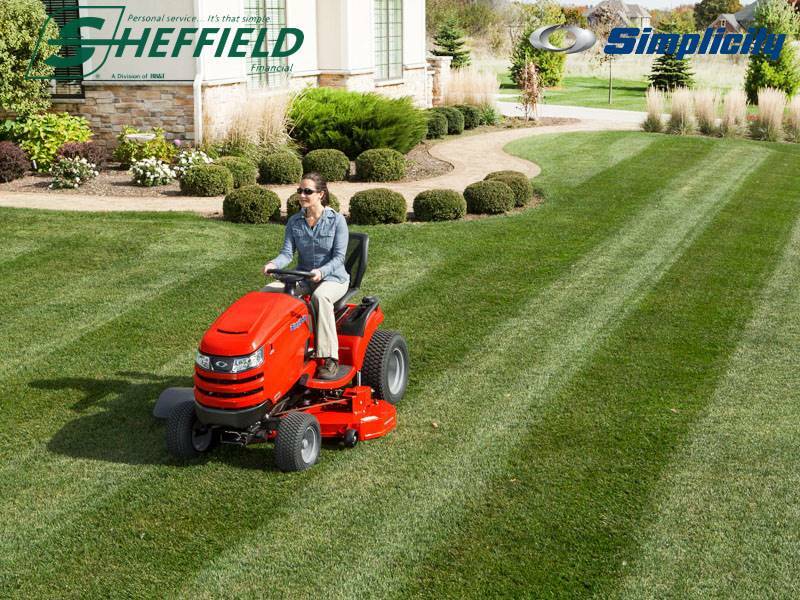 Shift between 2WD and 4WD on-the-go, and choose from a long list of tractor attachments available at your neighborhood Simplicity® Dealer to accomplish any task. The front quick-connect hydraulics and category 1 (modified), 3-point hitch make attaching attachments easy. 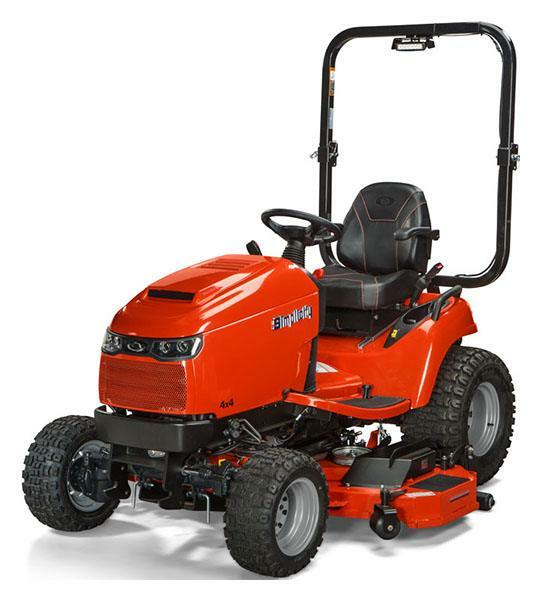 POWERFUL WORKHORSE: A reliable Briggs & Stratton Vanguard ™ Big Block™ 885 cc V-Twin Engine offers the power and performance for the most challenging application. 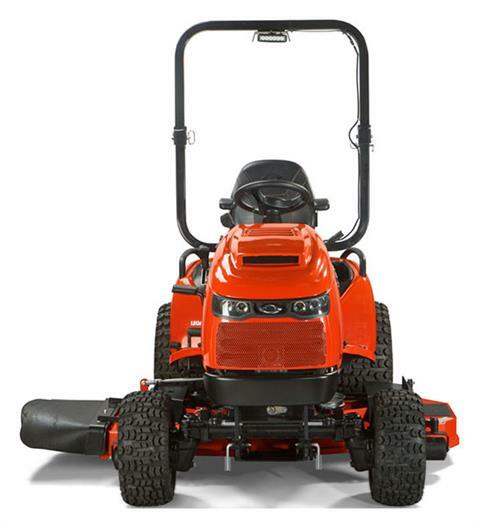 Electronic Fuel Injection (EFI) option provides easy automotive-style starting whether the engine is cold or hot and greater fuel efficiency. DELUXE INSTRUMENT PANEL: An intuitive instrument panel complete with a fuel gauge and height-of-cut indicator provides the operator with a premium experience. UTILITY LIGHT: The top-mounted work light conveniently adjusts to meet your directional needs and adds just the right amount of light to your project. 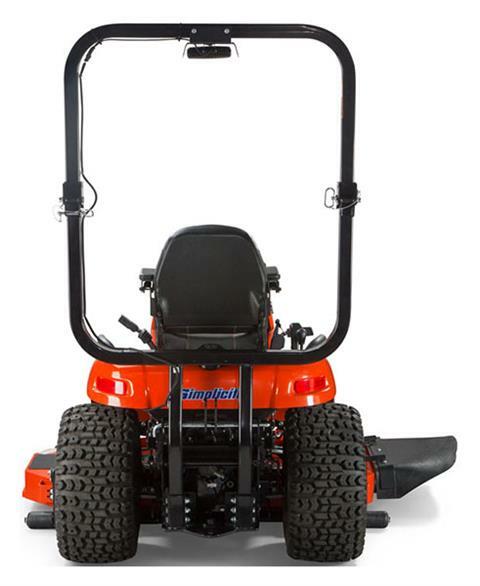 OPERATOR COMFORT: The deep-cushioned commercial-style 18 in. 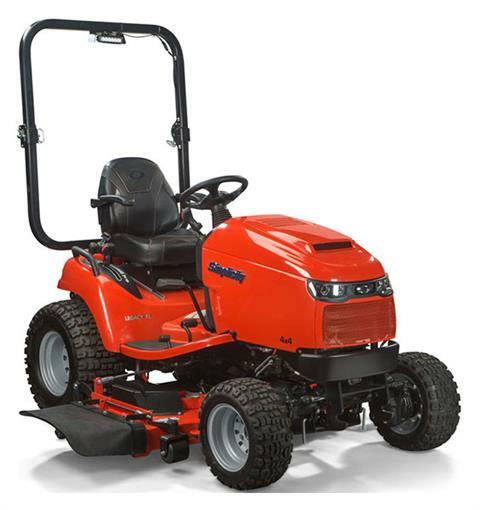 high-back sear with armrests provides comfortable operation. 4WD: Reach new performance levels. The four wheel drive model features a shaft driven front axle for reliability and traction; shift between 2WD and 4WD on-the-go so it's there when you need it. 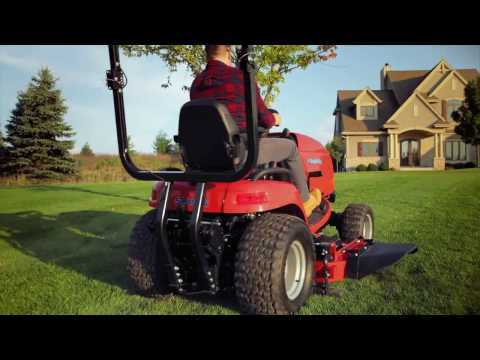 HYDRAULIC CONTROL LEVER: The all-in-one hydraulic joystick lever is integrated into the dash to easily raise, lower or steer attachments such as the mower deck, dozer blade or front-end loader.